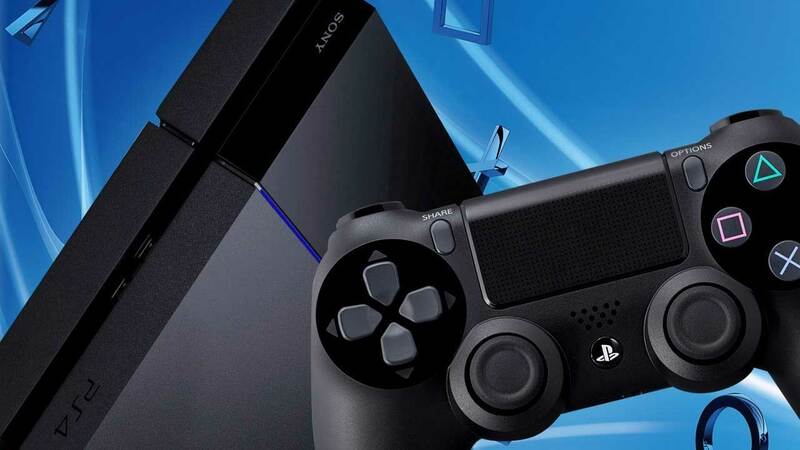 Error NP-34981-5 on the PlayStation 4 began to appear on the forums for more than six months ago, but to this day there is almost no information about it. 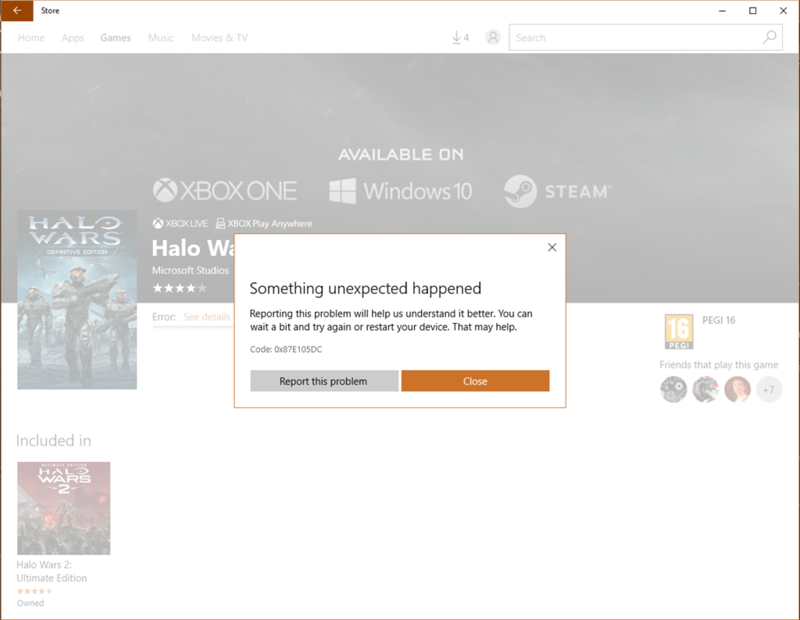 Users simply try to restore the license, activate the console, or buy the game, but instead encounter an error. In general, a crash blocks almost all actions related to personal profile management. At the same time, even Sony technical support cannot help with fixing the problem. glitch in sync PSN account. True, it is not known what triggered the failure. Today there are only three ways to correct the error NP-34981-5. As mentioned above, it is worth waiting a bit, perhaps the problem will disappear by itself. It is better to leave the console for a few hours or night and check the situation later. If the failure was more serious, you will have to use other methods. 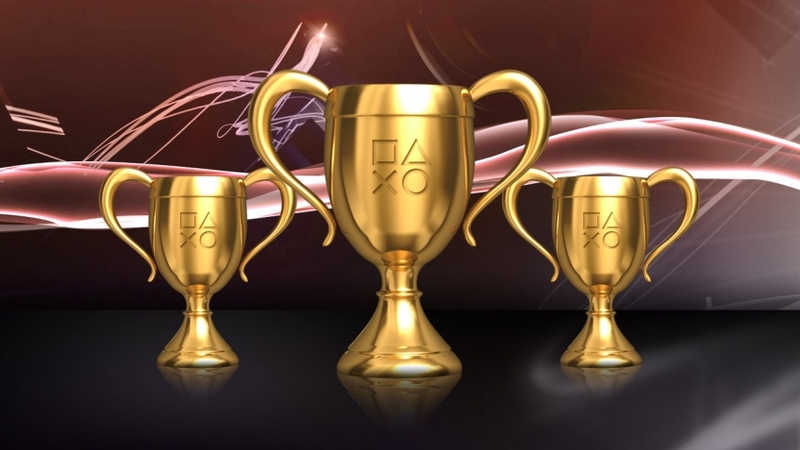 Most of the user notes that they managed to fix the crash through cleaning up the “Trophies” section . It is worth removing games that do not have at least one achievement. It is not clear why this method works, but the fact remains. There is an assumption that the removal of these games causes the console to resynchronize the library of games. During synchronization, the error manages to win. 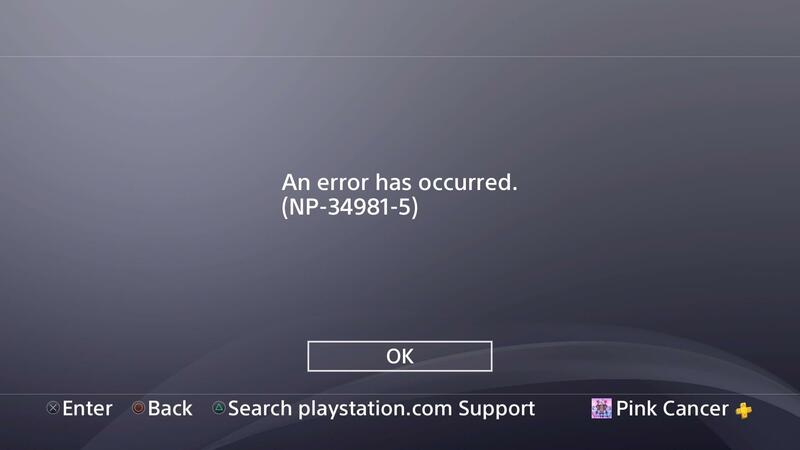 Log in to the PSN profile where this issue appears. Go to the toolbar on the page “Trophies”. From the entire list of games should find the one in which there is no trophy. If the game already has a trophy earned, it cannot be deleted. Go to the “Options” found game and select “Delete” from the menu on the right. Try to start the game. If everything went well, this time the error should not appear. Upon completion of the procedure, all system settings are reset to their original state. At the same time, all saved data, such as games, files, user data, is deleted from the memory of the console. Initialization does not affect data on external drives connected via USB. It is better to download all the useful data in advance to a USB flash drive or an external HDD. 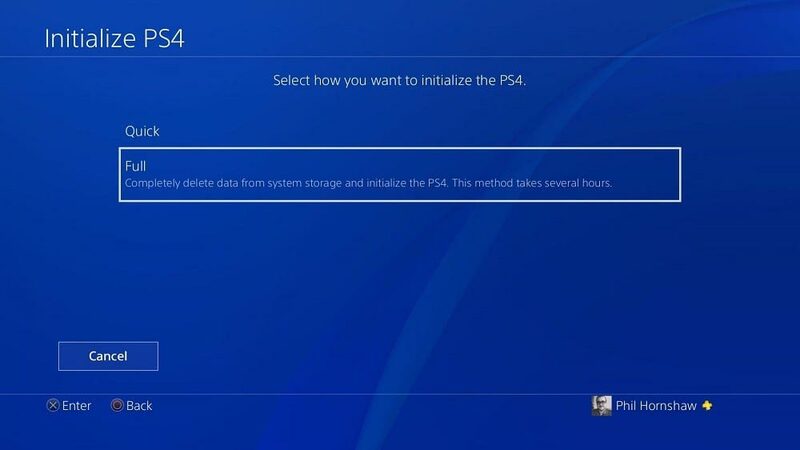 Click on the “Initialize PS4 system” button. Several times confirm the intention and wait for the completion of the procedure. 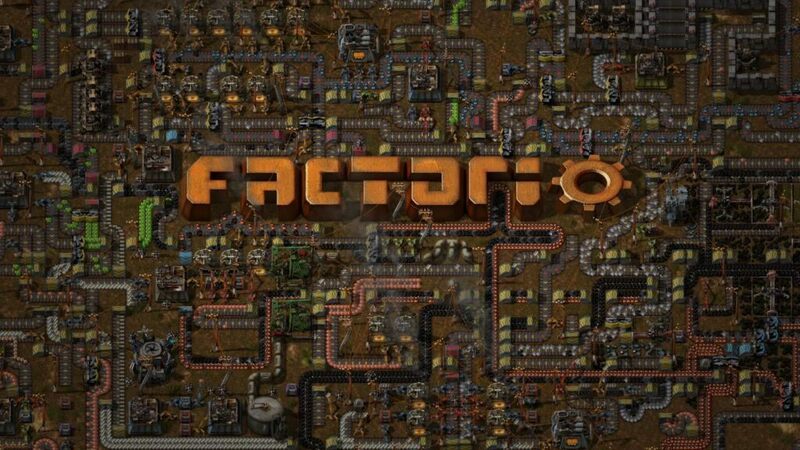 Reinstall the game and open it. This time the error NP-34981-5 should not appear. Today, this is all that we know about the problem, and so far these methods have helped everyone. 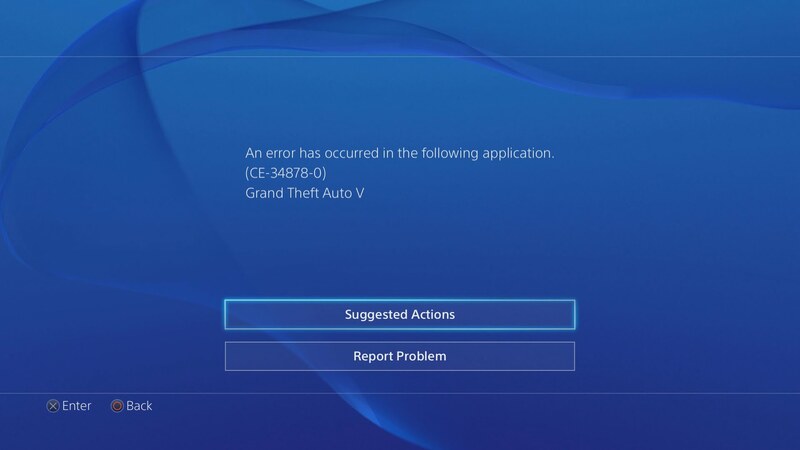 How to fix PS4 CE-36329-3 error? 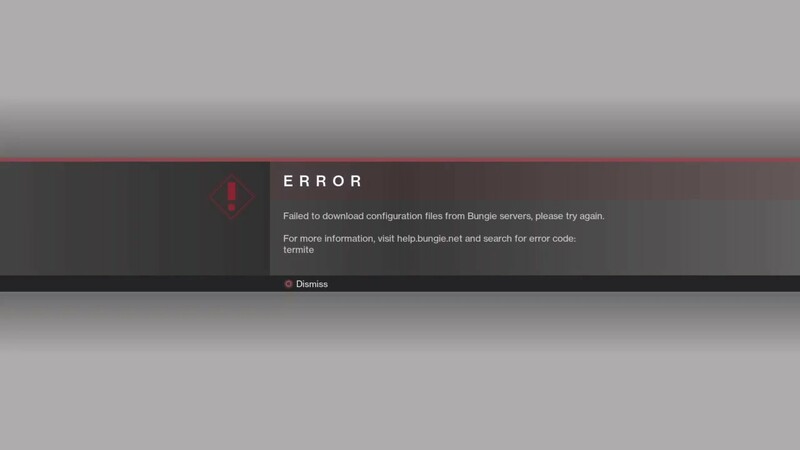 How to fix Destiny 2 «Termite» error?